See the eighteenth century through the gaze of the often overlooked French landscapist. 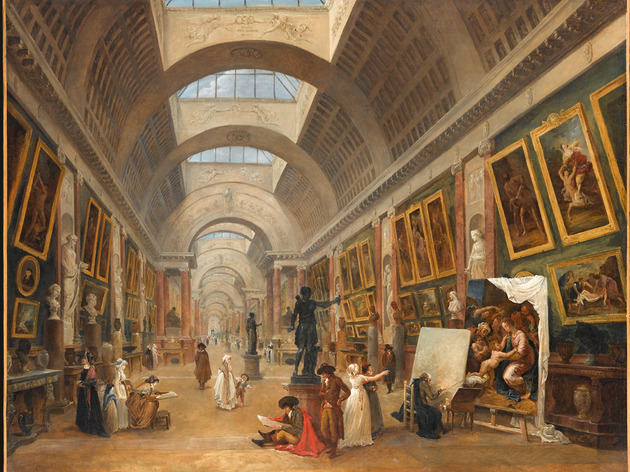 During the eighteenth century, artist Hubert Robert forged a prolific and illustrious career in the painting, drawing and printing of landscapes, and yet the absolute brilliance of his works is only rarely recognised in the art world nowadays. 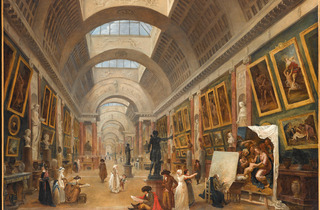 So claim curators at the Musée du Louvre, who put together this exhibit to try and transport the public to the heart of his picturesque ruins, poetic landscapes and urban panoramas, and thereby cement his place in the canon.